To pay / make a deposit enter the amount below and click “Pay Now”. 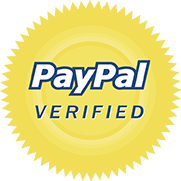 After you enter the amount and click “Pay Now” you will be transferred to the PayPal website. We will hold your reservation up to 3 days. Please submit your deposit promptly since your reservation is not guaranteed until we receive it. The balance due for the reserved charter is payable at the time when you arrive at the boat for your first day of fishing, in CASH in US$ only. You will be given full credit for your pre-paid deposit. 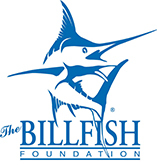 For Multi-day charters, your balance due must be paid on the morning of the first day you fish. There will be no exceptions. If the total balance due is not paid at this time, your charter will not leave the dock. In the event that you fail to show up for your reserved charter of the boat, the deposit will not be refunded to you. All the deposits made for boat reservations are non-refundable. Note: You only can change your fishing day in this case.